There are a lot of centers to choose from all over the county. All you have to do is register your children for the center near you, and you’ll get an email each week with your free bowling coupons attached. They have your child’s name and the date they are good for right on them. They will also try to sell you a parent or family pass so that you can bowl with your kids. It’s a great deal if you plan on taking your kids bowling a lot this summer. 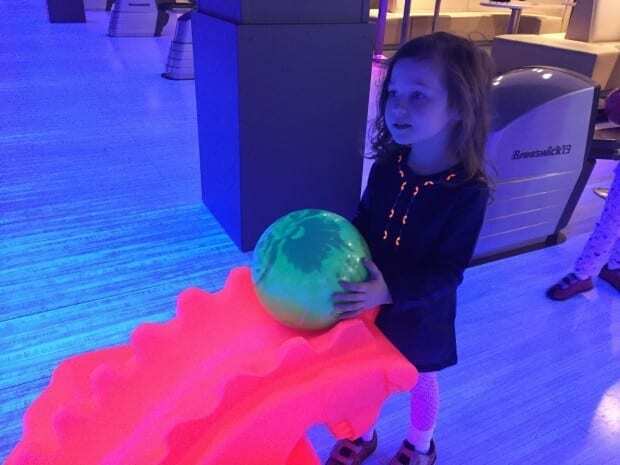 Of course, your kids will probably want to eat and play games at the bowling center, but at least you can save some money by getting the bowling games for free. We take advantage of this deal every summer. It is a fantastic program, and it makes those rainy days easier. Living in the south, it can get way too hot to play outside sometimes. Enjoy the air conditioning and some good family fun bowling. You’ll make lasting memories together. Don’t have one of these centers close to you? AMF Bowling and it’s other lanes are also holding a Summer Games special that pays for itself in 2 visits. So does Main Event Entertainment.